We'll bring the coloring pages, YOU bring the color. Are ya ready kids!? For the first time ever, YOUR CHILD can influence an actual episode of SpongeBob. 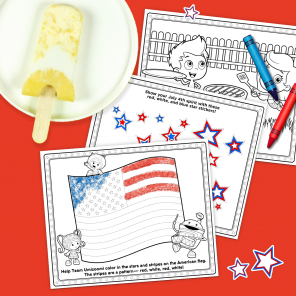 All you have to do is visit YouBringTheColor.com and let your child submit a custom digital coloring creation for a chance to see their artwork on television! The fun doesn’t stop there. 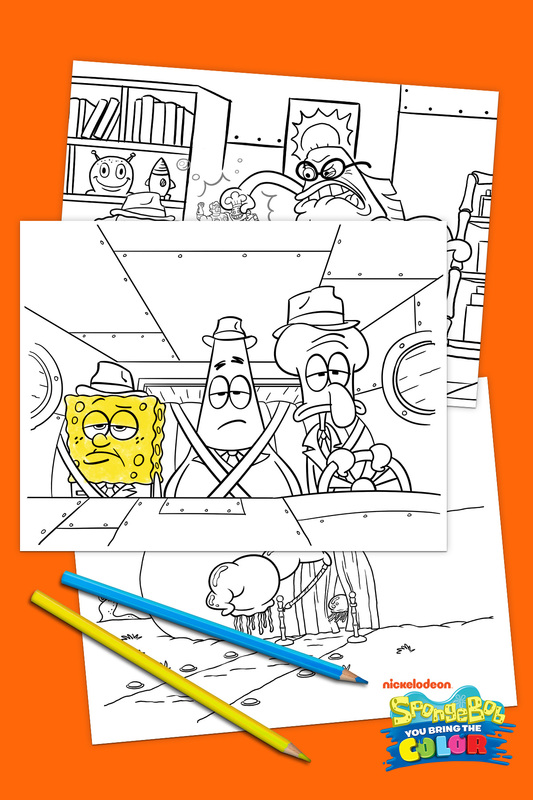 Keep the creativity flowing with these sponge-tastic, real-life coloring pages from an upcoming episode of SpongeBob – “Squid Noir.” Let’s work together and make the world a more colorful place!